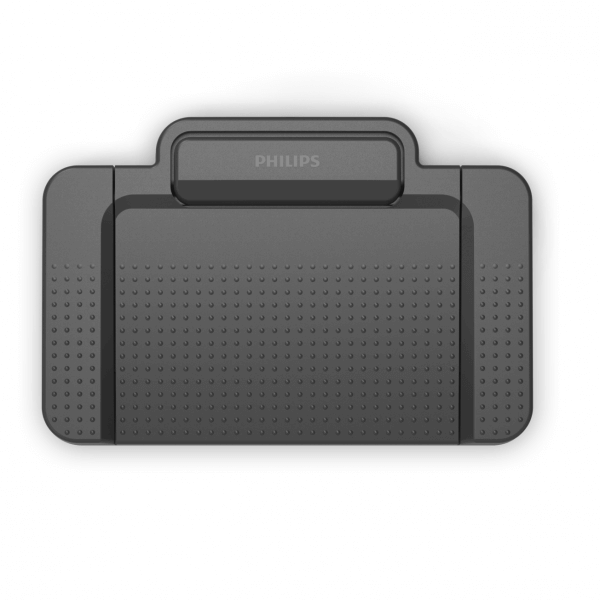 The Philips ACC2330 4 pedal USB foot switch is compatible with Windows 10. 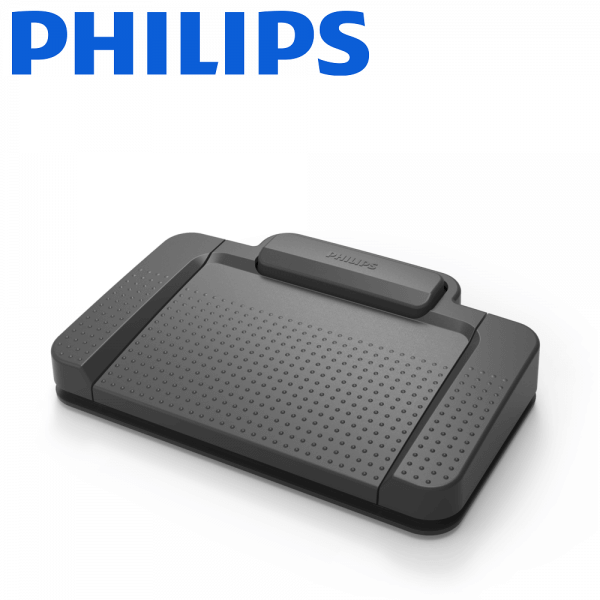 Featuring all the best qualities of Philips foot pedals, including ergonomic design, fast and efficient playback control, non-wearing and robust pedals, and configurable pedal functions. 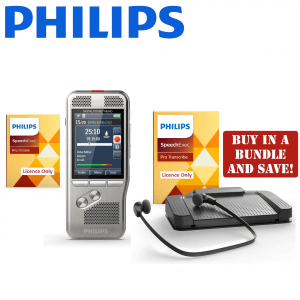 Compatible with Philips SpeechExec Professional Transcribe software. 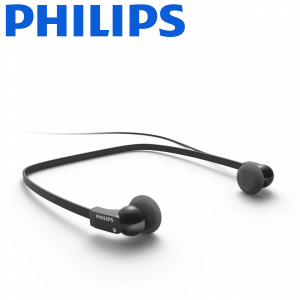 Also pairs well with the Philips LFH-334 headset. Philips’ updated ACC2330 foot pedal, now compatible with Windows 10. 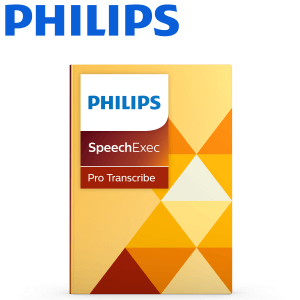 Compatible with Philips SpeechExec Professional Transcribe software. 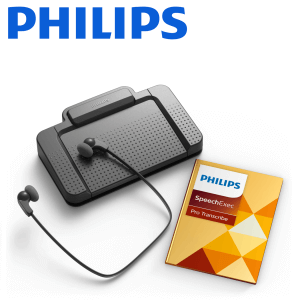 Also pairs well with the Philips LFH-334 headset.